This year we have been fortunate to add several very talented people to the Nave Newell family and we are excited to introduce them to you. 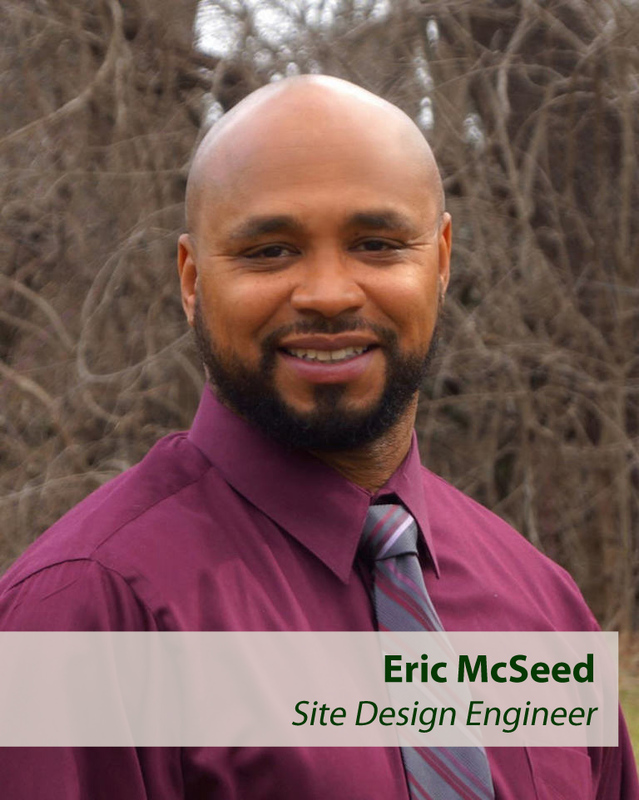 Eric McSeed joins Nave Newell with 21 years of experience in surveying, engineering and construction including 16 years at Toll Brothers and 4 years in the Marines. He brings a wealth of knowledge to the team and is an excellent example of Fundamental #21 of the Nave Newell Way – BE AN EXPERT. Eric understands the importance of constantly challenging himself to learn more as he will graduate this spring with a bachelor’s degree in civil engineering. With both civil and survey experience, he is in a unique position to offer suggestions on how to improve our processes. We are excited to have Eric onboard as an asset to Nave Newell and our clients. Beyond work, Eric also has a strong dedication to his family, coaching and working out. Larry Hicks brings over 8 years of land surveying experience to Nave Newell’s field crew with a broad background in boundary and topographic surveys, construction stakeout, flood elevation certificates, pipeline work and as-built surveys. He was first introduced to surveying during the boom of Pennsylvania’s natural gas industry. A former high school English teacher, Larry loves the problem solving aspect of surveying and is always eager to learn new ways and techniques that are more cost and time efficient. 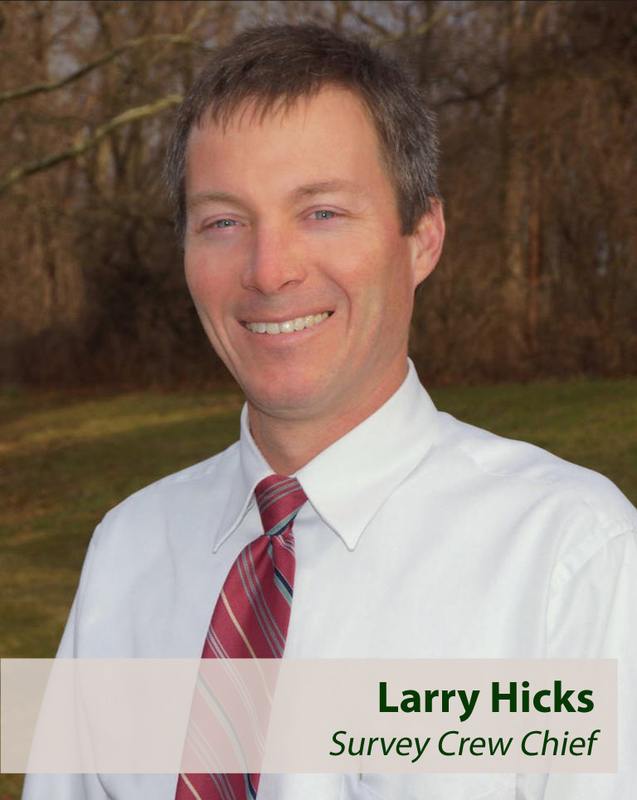 When he’s not working, Larry enjoys spending time with his family, writing music and playing the guitar. Connor Shivetts always knew he would end up in a career related to math and physics, so engineering was a natural choice. As a result of his senior project, a sustainable residential subdivision design, he decided to focus on land development. 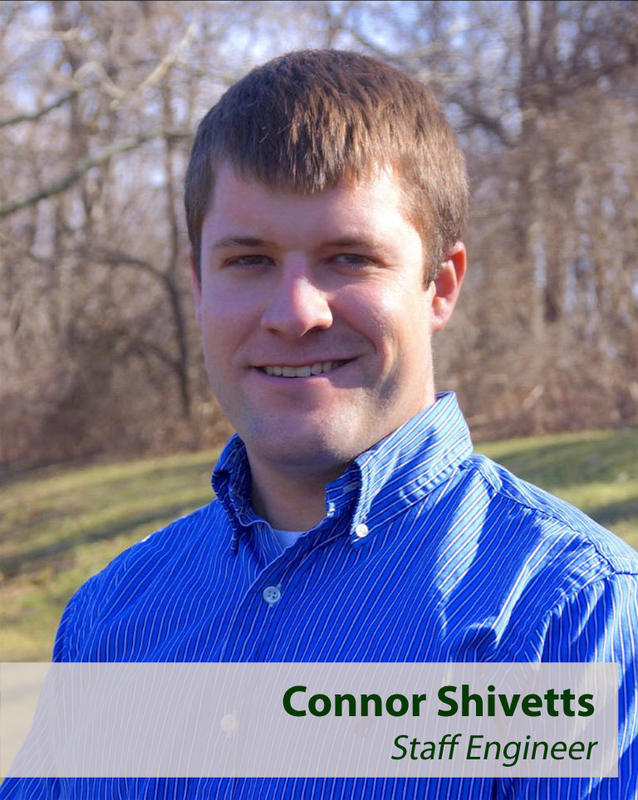 After graduating from Pennsylvania State University in 2015, Connor started out as a construction inspector to experience working in the field and gain a practical foundation for his career. He is excited to take the next step as a staff engineer where he will focus on engineering design. Outside the office, Connor has a love for music and playing the guitar. He also enjoys recreational football and baseball. Josh Mulzoff is currently a civil intern at Nave Newell and will join our team as a full-time staff engineer after he graduates from Widener University this spring. He already has a foundation in land development and stormwater management as a result of his co-op experiences and senior project, a green stormwater infrastructure project for the City of Chester. 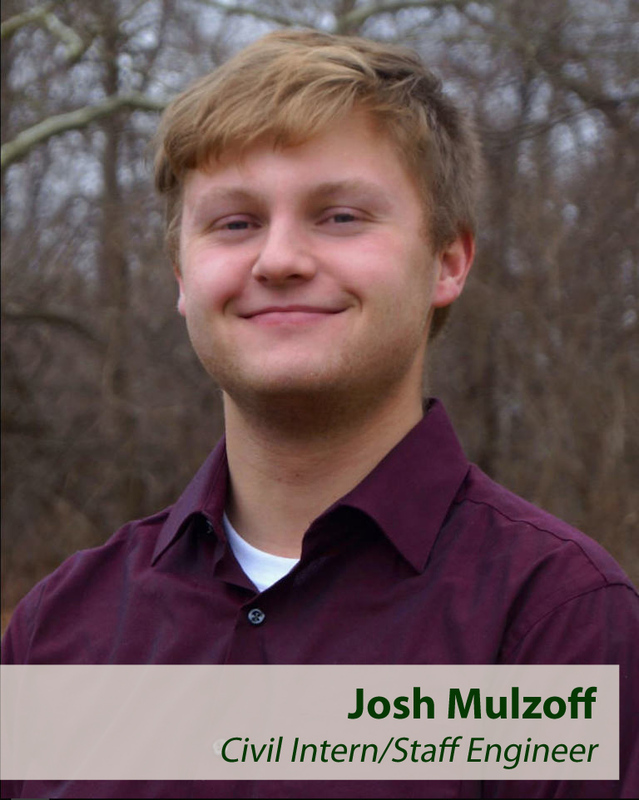 Josh is also actively involved as a young member in the American Society of Civil Engineers (ASCE) Philadelphia Chapter. Outside of his studies and working, Josh has a love for vintage antiques – everything from vinyl records to playing in a Vintage baseball club with 1864 rules. He also enjoys participating in sports and theater. We are excited to welcome Josh and his many talents to Nave Newell. We’re still looking for Sr. Civil/Site Engineers and a Staff Accountant to join our team. Find out more. ← Get Your Lawn and Garden Ready for Spring!